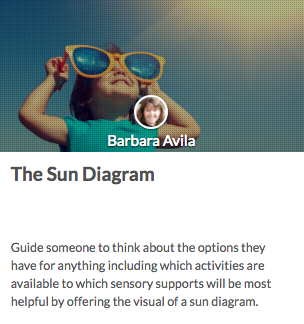 Welcome to Synergy Autism Online! Please scroll down to read about and access our online courses. You do need to create a login or use your authentication from Facebook, Google, or other application to access the courses. If you are searching for information regarding how to guide someone with autism of ANY AGE and ANY ABILITY, you have found the right place. At Synergy Autism Center, we have taken our tried and true information online. We offer the basics based on respect and mutual understanding through guiding social engagement. In addition, we proudly offer tools & techniques for many different situations to make your daily life together more satisfying for everyone. 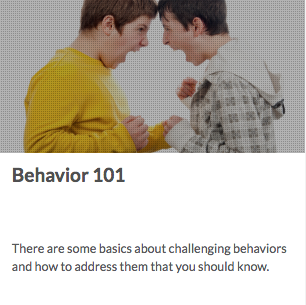 We offer parents and professionals our Top Ten Techniques for guiding any individual with autism. You can also receive personalized review of your trying out the techniques (and certification, if you wish)! Here, we dive into how to give someone practice with social reciprocity, true curiosity about other people, and how to grow versus shut down when things do not go as planned for the individual with autism. These are the core issues of autism. We address them in a respectful, manageable manner that feels good for the learner. In our last of 3 courses for Synergy Autism Mentoring, we help you understand how to provide essential practice with the unknown and uncertainty of life. By offering "plot twists" in everyday life, you can provide your child of any age with the confidence to tackle the bigger changes life has to offer. Welcome to Synergy Autism Center Online! Welcome to Synergy Autism Center Online where we bring you short, informative, practical courses. 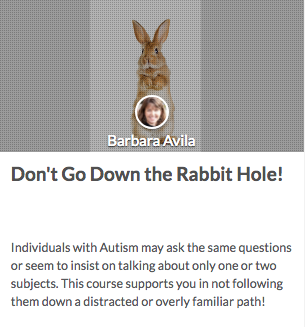 Our mission with our online courses is to make information on autism and guiding someone with autism both accessible and affordable. Signing up to our community does not commit you to purchasing anything. You can sign up, look around, join the community. Then when you are ready, try a course or two! At Synergy Autism Center Online, we offer individuals, parents, and professionals information and guidance to better understand autism. We welcome you here. 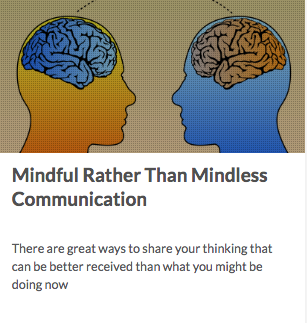 Take a free course to see how courses feel for you. Then consider taking a more robust course on a topic that interests you. We are adding new courses and information regularly so if there is something you'd like and don't see, let us know! We also have a newsletter. Subscribe to our newsletter by providing your email below. We do not and will not share emails! Thank you! We welcome you to the Synergy Autism Center Online community!